Just do it!!!! 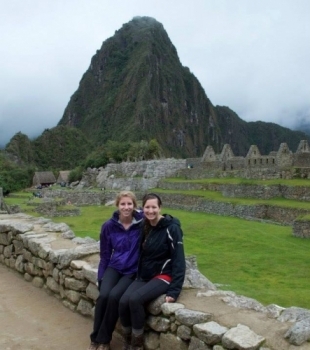 There is no other way to see Machu Pichu! 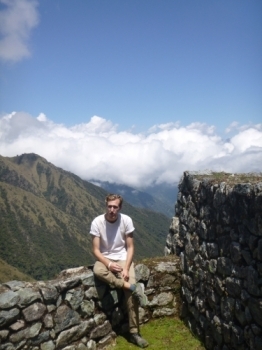 I can't say enough about the staff of inca trail reservations. 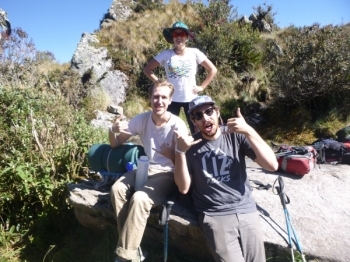 i had the most amazing trip with inca trail reservations! The five days of walking was so hard but at the end of the day very rewarding. This was wonderful experience and hard work. It surpassed my expections. Jorge luis is the best guide. He is so experienced and knowledgeable. He gave us information on the Inca and Andean culture. Our group was wonderful as well. We all respected each other and also had alot of fun. The food was wonderful! Compliments to our cooks. 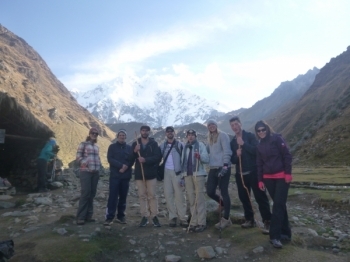 The Salkantay trek was a very powerful experience, both mentally and physically. 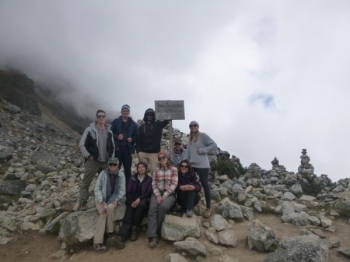 We have seen the top of Salkantay at 4600m which is absolutely beautiful. We have also seen jungle, villages and even slept at a farm! The scenes were beyond magic, I will dream for months about them. The Salkantay Trek was the best experience in Peru. Besides from a wonderful tour guide and very good cooks, we had a very nice group. 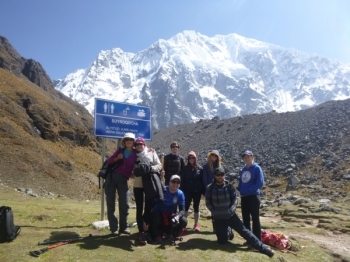 The Salkantay trail is a real test of endurance. It is also an incredibly redeeming earns undeniably spiritual experience. 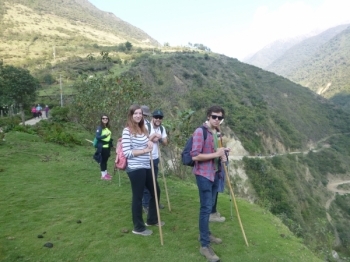 through and through my expierence with Inca Trail Reservations was amazing. 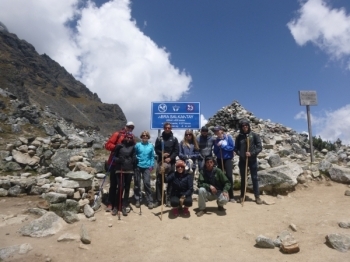 Our guides and our porters were all spectacular. 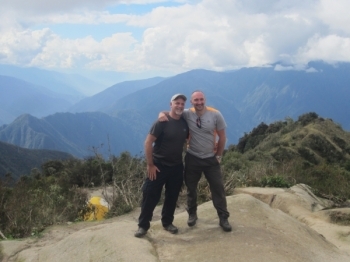 This was a great four day trek through the inca trail to Machu Picchu. Enhancing your physical abilities while becoming mentally closer to nature. My journey though the inca trail was all that I hoped it would be. Amazing food, great workout, in touch with nature, and wonderful company. an entire dictionary would lack words to describe it, but I will try. We were greeted bright and early by a fresh faced Juan Carlos from Cusco, Peru. 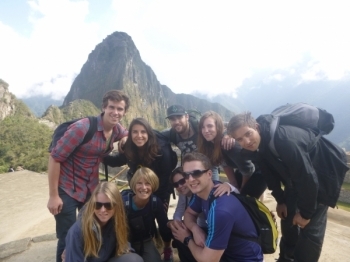 After a sleepy bus ride we embarked on our 5 day adventure to Machu Picchu. Unreal adventure! 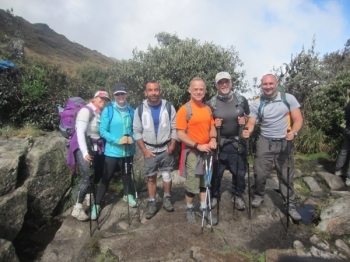 Did the 5 day Salkantay trail under the guidance of Juan Carlos and had an awesome time. 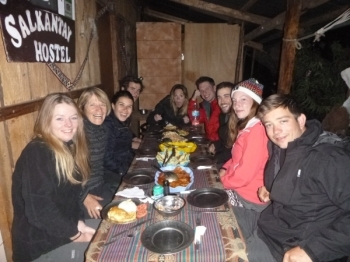 We just returned yesterday from our 5 day hiking Salkantay trek. What a wonderful time! Our guide Carlos was amazing, energetic and very knowledgable about the ruins and different places we saw. Raul was great, couldn't have wished for a better guide, well informed, patient, encouraging and a good sense of humor . A trip of a life time. Everything that I have ever wished for. great organisation from the very beginning. 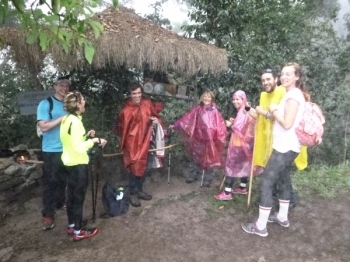 From communication with the office till we reached Machu Pichu We were so well looked after.